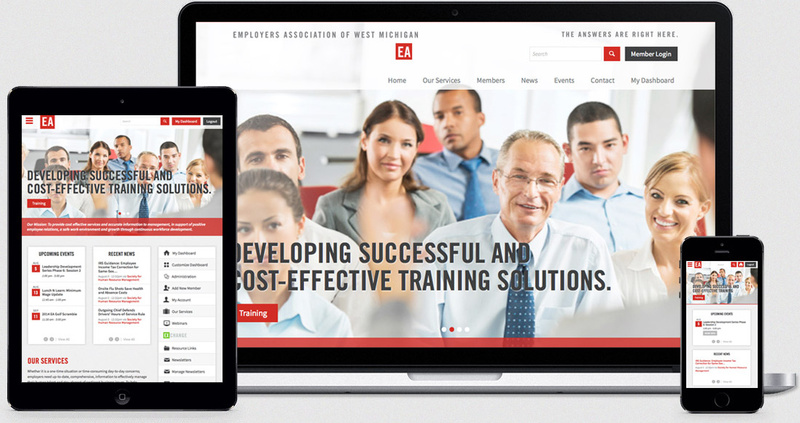 Envigor partnered with EA of West Michigan, the Muskegon, Michigan based Employer’s Association, to redesign their existing website. 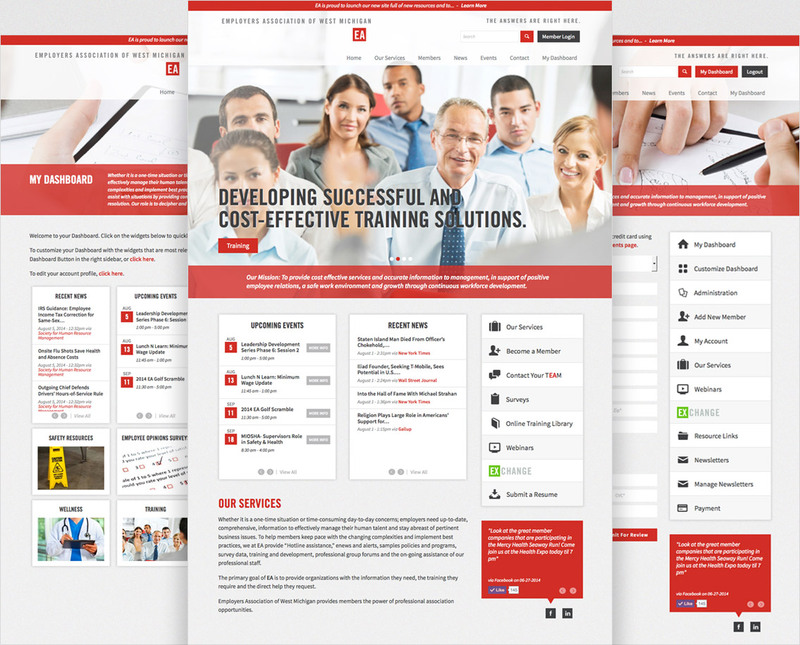 The result was a fresh and modern responsive website, seamlessly optimized for all devices. With the launch of the new website, EA members now have easy access to all of the tools and resources they require with a new, user friendly interface. Among the key features of the new EA site are a custom member login system, customizable member-only content, event registration and payment processing, and streaming news. Envigor also designed and developed multiple templates for various email marketing campaigns for the organization, as well as creating a member packet celebrating the their 100th anniversary. The member packet included a custom-designed presentation folder with a tab and business card slot to match their current corporate identity materials, as well as a roll fold brochure that features all of their programs. 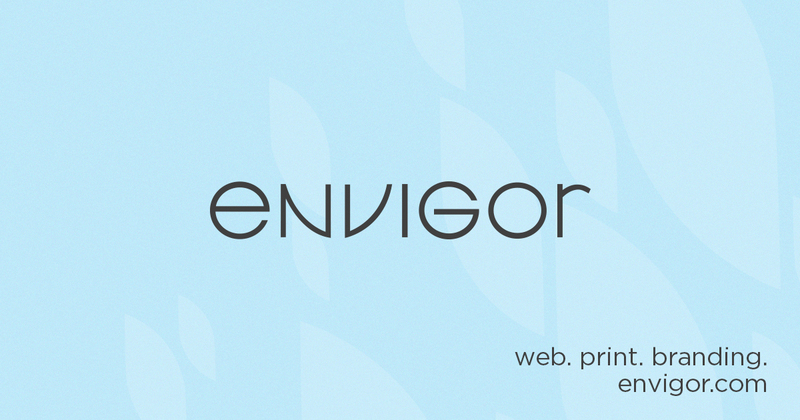 "Andy and Amanda of Envigor were amazing to work with in designing our new website. We continue to use them for print materials as well. They clearly layout the process and work very hard to make everything very easy. They continue to exceed our expectations!"